Looking like a mix between a cello and a viloin, the Dilruba is yet another musical instrument you probably haven’t heard about. 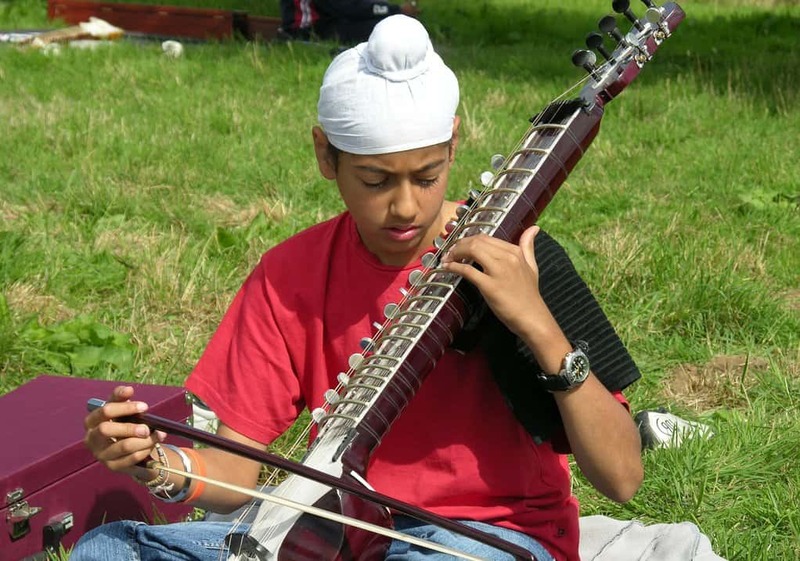 An Indian instrument, it has orchestral-string sound and is usually described as a cross between a sitar and a cello. 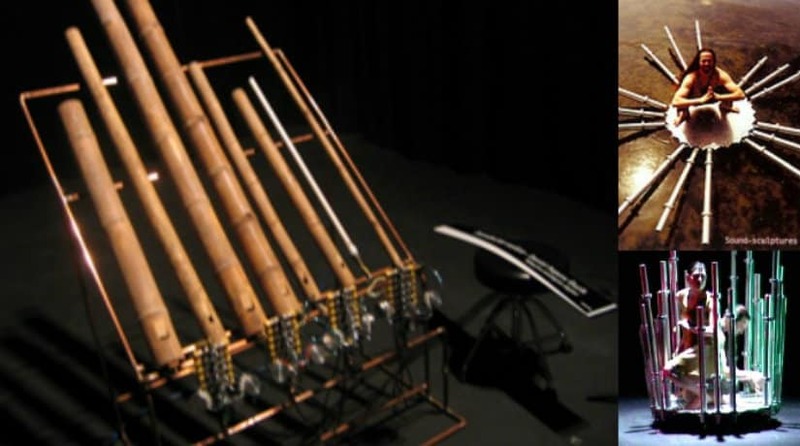 This musical instrument may seem rather bizarre at first, but it is one of the oldest and most awesome of music instruments in existence. 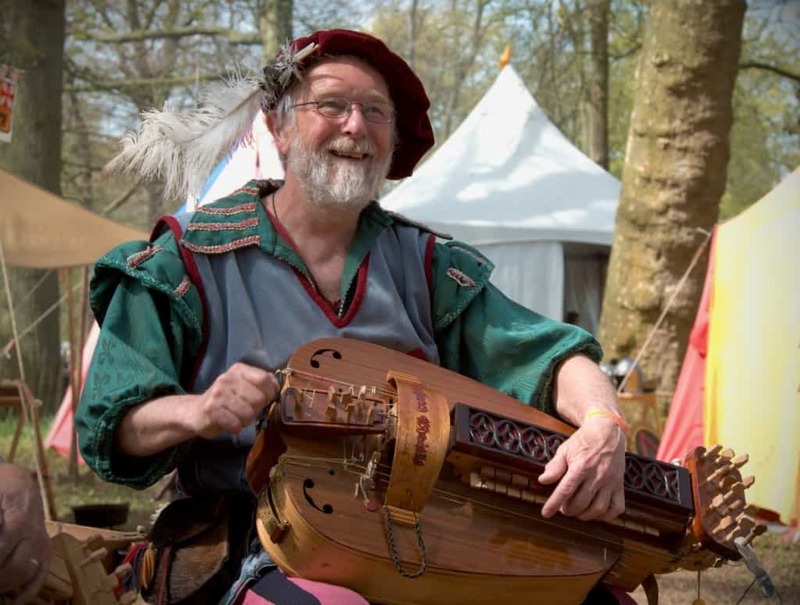 Played in the medieval era, it is technically a percussion instrument, which produces unique and amazing funky sounds. You might have noticed the Jew’s Harp mentioned in “To Kill a Mockingbird,” but did you know what it actually is? 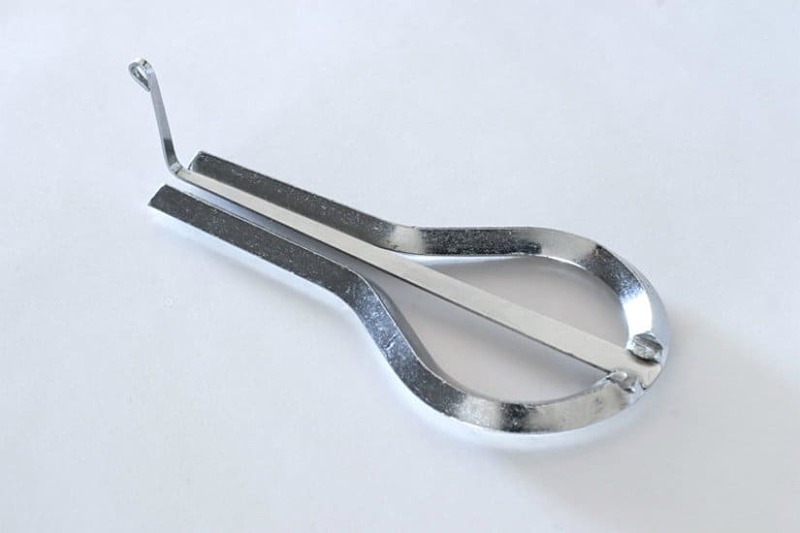 Quite strange in its design, the Jew’s harp is a perfect tool for anyone who wants to add some flavor to their beatboxing skills. 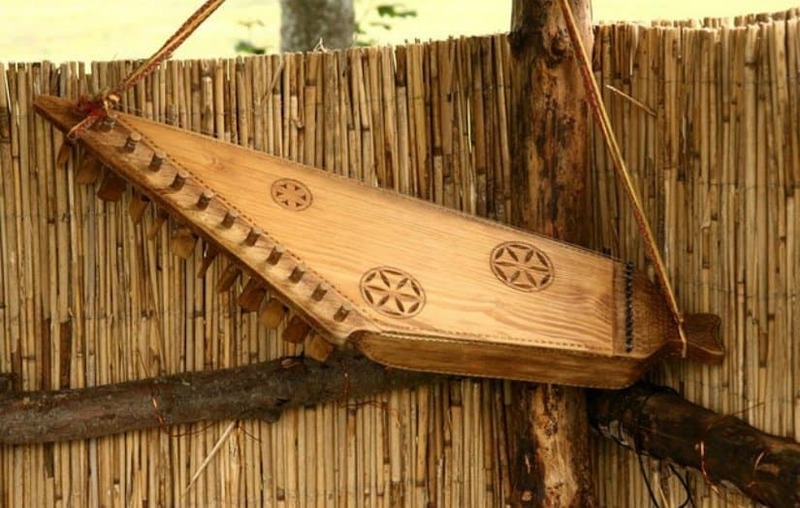 A cross between a harp and a zither, the Kantele produces unique echo-y sounds that are not common to the harp. With a sound similar to a bell, this musical instruments attaches a special haunting feeling to every note. 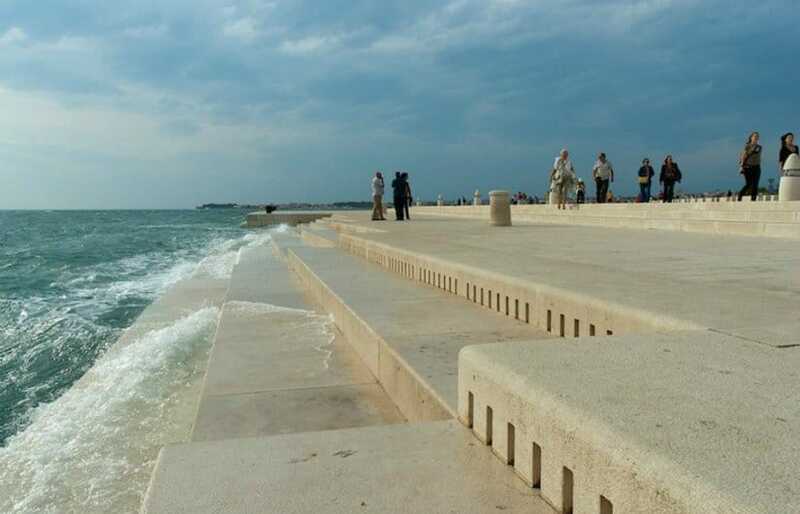 You might have heard about the Duduk, if you’ve actually read “The Chronicles of Narnia,” but have you heard how amazing it sounds? 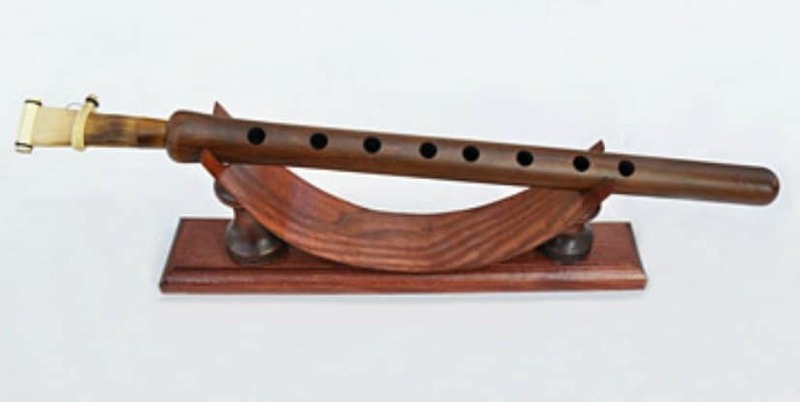 This little and beautiful exotic flute has a very deep, rich and woody sound, which can’t be found anywhere else! 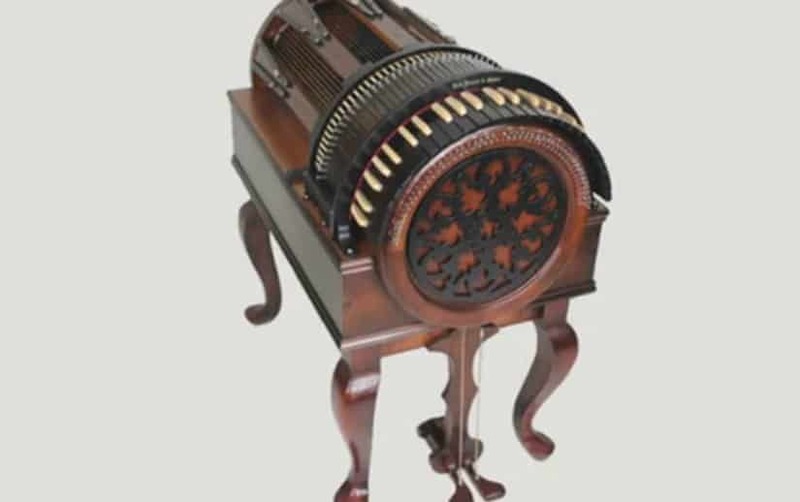 The wheelharp is one of those instruments created by music enthusiasts who want to achieve a unique sound. Having 61 keys, which push strings down onto the wheel when pressed, the Wheelharp creates sound based on the pressure applied to the pedal controlling the wheel. 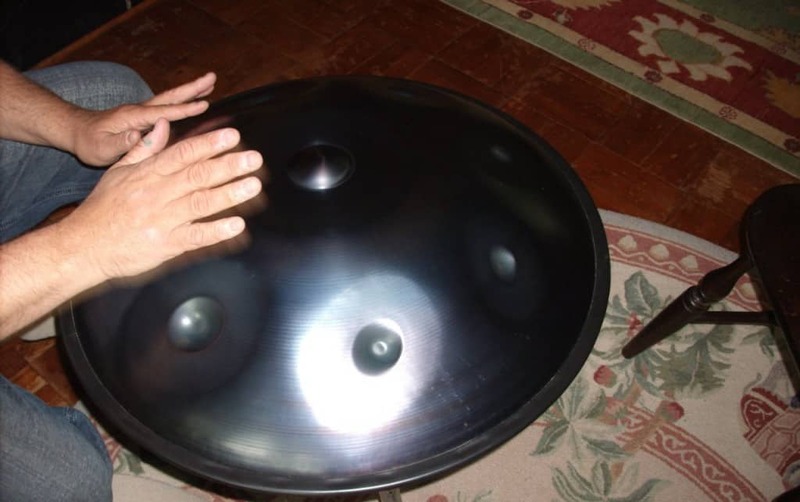 Another rather new musical instrument, you’ve probably never knew about is the so-called Hang Drum. Originating in the early 2000s in Switzerlad, the Hang Drum is usually played on the lap of musicians, which use mallets to create a unique sound. 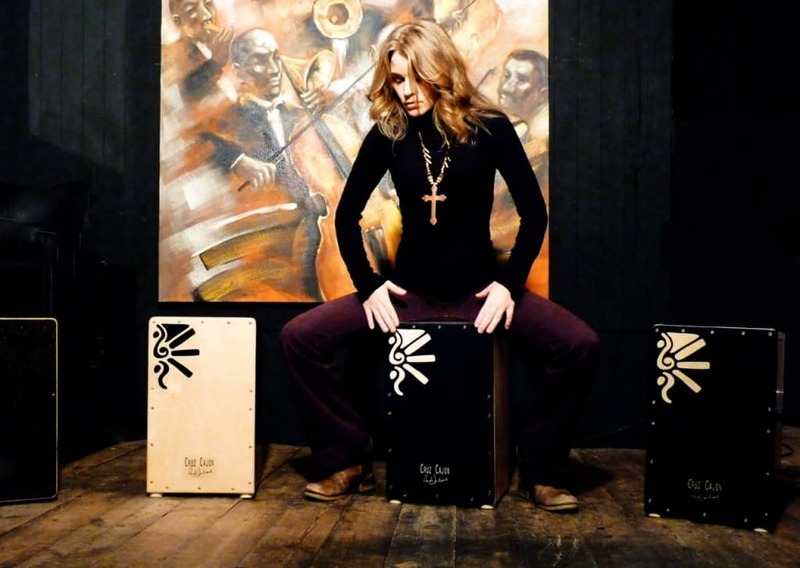 A South American drum created from wood, the Cajón is often used for unplugged session because of its amazing sound. The Cajón is thought to have originated in the early 1800’s in different Spanish colonies and it is currently the national instrument of Peru.